Everyone takes photos while they’re on vacation. It’s the best way to hang onto precious memories! Unfortunately, many of the photos we take with our families while on vacation are less than ideal. It’s common for them to turn out blurry, and you shouldn’t be surprised if you review your snaps when you get home, only to discover that they are unappealing. 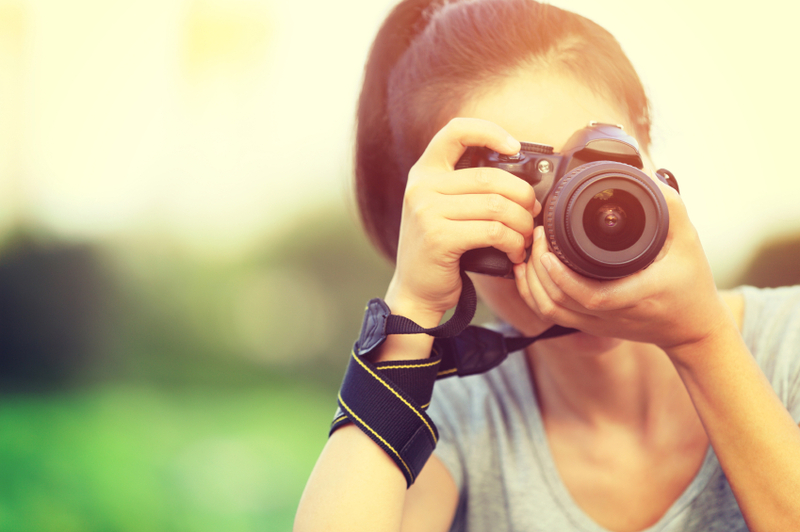 Taking great photos is really the only way to document your memories so that you and your family will want to revisit them later, but that doesn’t mean you want to spend your entire vacation behind the lens of your camera trying to get the best shot! You don’t have to. These tips will help you make the most of your photos without compromising your ability to enjoy the moment. We have all seen beautiful scenic photos that we would love to hang on a wall at home. Taking photos like that takes a lot of practice and skill. Although that sunset looks beautiful in real life, chances are, when you get home, you won’t be nearly as moved by the subpar photo you took. Instead of taking pictures of stuff, strive to put someone in every photo you take. Whether it’s a beach sunset or you’re catching a show at the Grand Ole Opry, you’ll enjoy looking back on your photos years down the road if more of your family members are in them. It’s easy to get swept away by the big things when you’re on vacation. That results in pictures of boring buildings and other features where the details get lost in the background. Instead, focus on the small things. That might mean spending some time practicing how to take pictures of small things before you go on vacation, but just being mindful to pay attention to the details can be helpful, even if you don’t practice beforehand. For example, take a photo of your significant other in a detailed doorway instead of taking a picture of the entire outside of the building. If you’re on vacation, chances are, the day doesn’t stop just because the sun goes down. The trouble is, night photography can be really tricky. Make things easier by preparing to take nighttime pictures before you leave on vacation. It’s a lot of fun to get shots of the entire family together while you’re on vacation. Unfortunately, taking selfies the traditional way doesn’t allow you to include the scenery in the background, which is important while you’re on vacation. You could ask a stranger to help, but that can be nerve racking and uncomfortable for both of you. Not to mention, you could end up with a crummy picture. Instead, don’t be embarrassed to bring along a selfie stick. It’s a great way to get a wider shot of you and your family, without having to chase down a stranger who is likely to leave you with a bad shot. It isn’t uncommon for a single family member to take over picture-taking duties. Just flip through any family scrapbook and you’re likely to notice that mom is missing from all the shots, for example. Fix that problem by giving everyone a chance to take pictures! 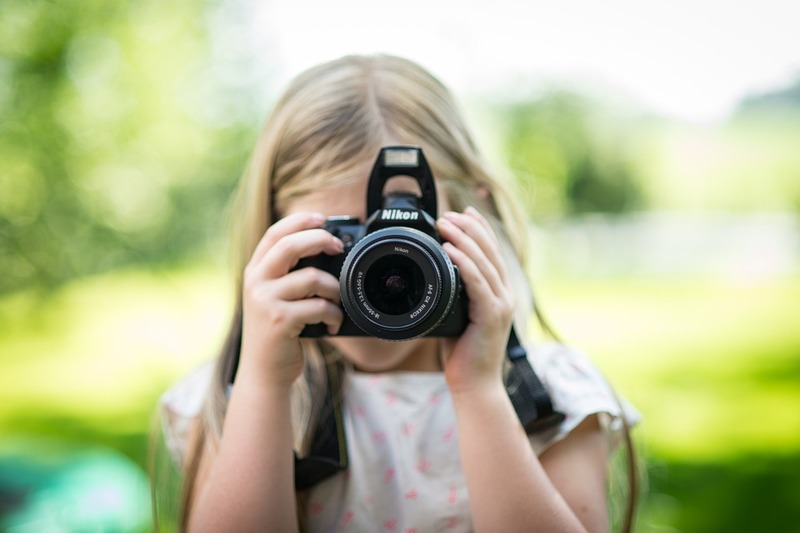 Even very young kids can take pictures, and they can learn a lot by using a camera too. It’s a great way for little ones to express their creativity, tell a story, and it can help them visualize things in new ways. It’s a great way for you to learn more about how your child sees the world too! Taking good photos while you’re on vacation shouldn’t mean you have to spend all your time hiding behind the camera. With these quick tips, you can make the most of your vacation photography without allowing technology to keep you away from the moment for too long.